Flexo Mark Andy Machines - Site de atypic-france-com ! 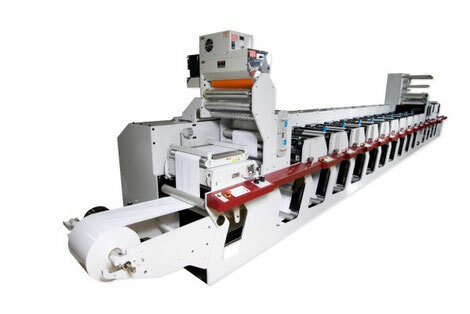 Mark Andy machines are a reference on the narrow web market. The new Performance range is another success for our company, but first for our customers.